While there were several famous William H Butlers in the nineteenth century, there was only one, semi-known writer named William H Butler in that period. He was born in York to the Rev. Charles Butler in 1797, and he had a brother named Charles Butler as well. While he was a vicar of a small town Butler said that he did "not belong to the church." His early higher education totes a degree from St. George's. By the time he turned 21 in 1818, he went to Trinity College Cambridge, where he earned he B.A. five years later in 1823, and then his M.A. three years after that in 1827. During his graduate school career, his gift for writing started to show as he garnered a 10 pound (English money, not the weight of the prize) for an essay he wrote on Charles II. Butler was considered by some that knew him to be a reclusive student in general presentation. In 1827, after receiving his M.A., he applied at the new Edinburgh Academy, seeking a Classical Mastership, but shortly changed his concentration to an English mastership. After only a year at the academy, he was dismissed after a 12 month trial. A pattern began to emerge as, after being dismissed from Edinburgh, Butler applied for a History Professorship at University College in London, but then quickly withdrew his application. In his personal correspondence, there are clues that he was probably suffering from bi-polar syndrome or some other psychological disorder, which matches up with his erratic employment seeking behavior. In one letter to a friend, he wrote of his mood swings that they were those "which sometimes elevates me to a pitch that I believe myself capable of everything, and at another, depresses me so low that I fancy myself worth nothing, and, what is worse, that there is nothing in the world worth anything." Still, Butler’s ambitions saw him become a literary reviewer from 1828 to 1836 and in that time frame, he contributed to various magazines around England from 1829 to 1830, and then wrote and reviewed for the Conservative Review from 1831 to 1832. From 1832 to 1836, he contributed regularly to the Emigre and to the Overseas Quarterly Review in 1833. 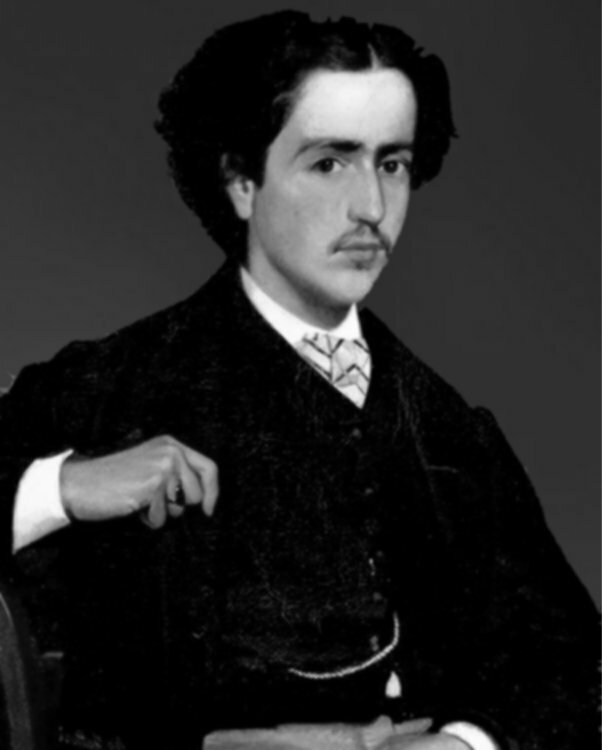 Though he presumably has a prolific body of work, only a handful of his work has to this day been identified, including two posthumous pieces that were published in 1853 under the title, "Nicholas Bredimus, Man of the World." Because of his lifelong reclusiveness and probable mental illness, he was never heard from after 1837, where he lived in Paris and presumably died. Robert Masterson said of Butler that "he died young, choking on an ear of Barley."